Spring Conference 2017 to be held May 20-22 at Brock University. We encourage Brothers and Sisters to come. Children program for kids 2 years old and up. Rev. 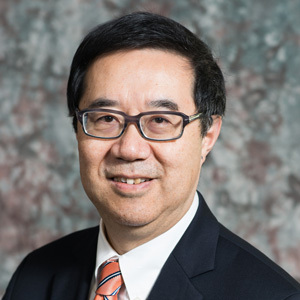 Dr. Sam Chan graduated from the Master of Divinity Program at Tyndale Seminary in 1982 and received his Doctor of Ministry degree from Fuller Theological Seminary in 1991. Rev. Chan has served as the Senior Pastor of Richmond Hill Christian Community Church for over 30 years. Under his leadership, RHCCC strives to become a Purpose-driven, Multi-cultural, Multi-lingual and Multi-generational (3M) Missional church for the Unchurched and the Committed. In addition to his pastoral ministry, Rev. Chan is the Head of Pastoral and Chinese Ministry Program and an Adjunct Professor at Tyndale University College & Seminary. He also serves on the Board of Great Commission Center and EQUIP Canada.